But anyway, now that he is a good deal lighter his fingers are skinnier! His ring has gotten pretty loose as well especially when he is cold or washing dishes or something, his ring has flown off his finger many times. So I've been looking into finding a new ring for him that WON'T go flying across the room when he waves his hand around. A good idea dontcha think?? In my search for a new wedding band I was introduced to Apples of Gold! Apples of Gold is a faith based online jewelry retailer that cuts out the middle man of jewelry production to offer affordable jewelry pieces that are still high-end products. 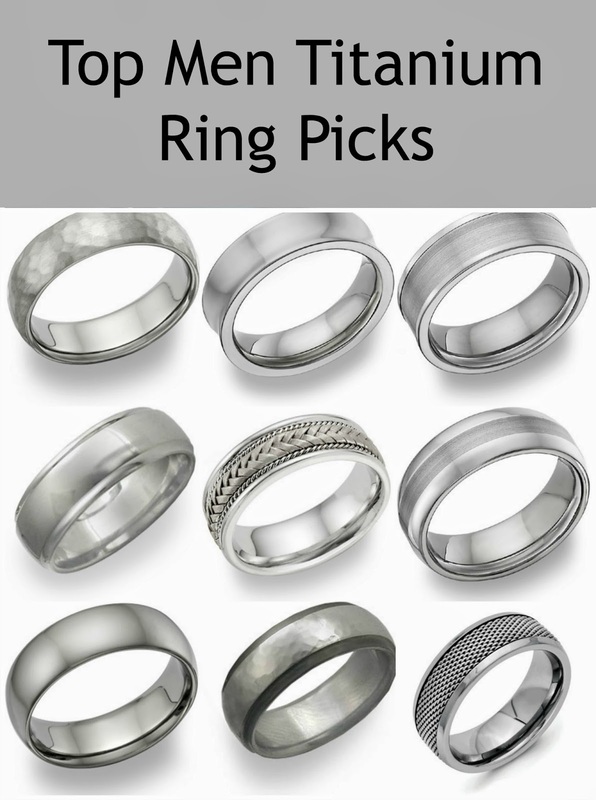 They specialize in their Apples of Gold Wedding Bands Collection but offer many different types of jewelry including christian jewelry, vintage style jewelry, genuine gemstones and more.